Army Secretary Nominee Mark Green’s anti-LGBTQ bigotry is only the start of his disqualifications. Army Secretary nominee Mark Green. 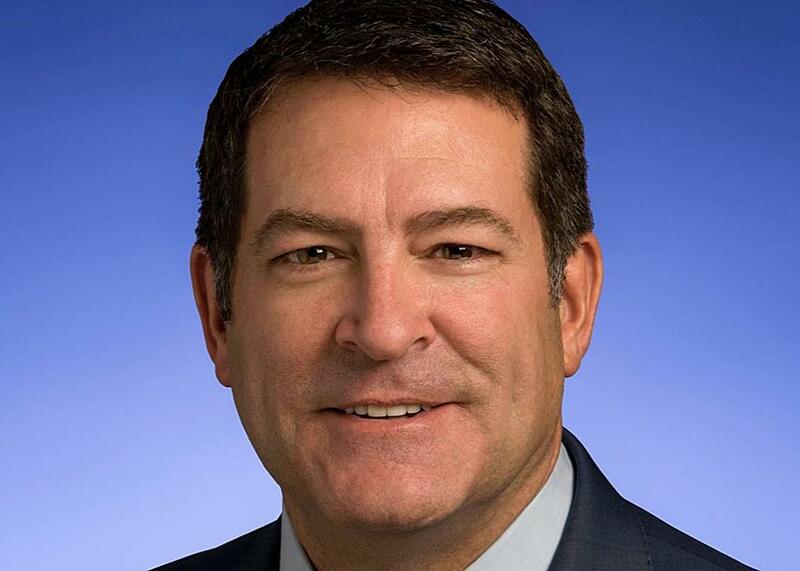 In the days just before and after the White House announced the nomination of Mark Green as Army Secretary on Friday, progressive advocates (including me) condemned the Tennessee state senator’s extremism in pushing draconian laws that require or allow discrimination against LGBTQ people. It turns out that the Tea Party favorite’s anti-LGBTQ views just scratch the surface of his divisiveness and bigotry. Taken together, his ignorance and his intolerance of everyone from Muslims to Latinos to gay and transgender Americans should quickly disqualify him from a senior post in a military that must mold millions of Americans of countless backgrounds into a cohesive fighting force. Indeed, Green’s political ambitions reveal a full-scale messianic complex that manifests itself as a dangerous willingness to exploit the military to advance an unvarnished view of straight, white Christian supremacy. In video footage of Green speaking to the Chattanooga Tea Party last fall, the senator, who is a physician and Iraq War veteran, blasted recent progress in military personnel policy. Citing psychiatric expertise, he said that “transgender is a disease” even though the American Psychiatric Association removed “gender identity disorder” from its list of mental illnesses nearly five years ago, and the military lifted its ban on transgender service without incident. To devout Christians, salt and light are biblical metaphors for the duty of believers to halt moral rot by resisting secularism, apostasy, and heresy. To today’s conservative Christians, this means opposing rights for sexual and gender minorities, women’s equality and religious freedom for Muslims. That is, it means spreading a Christian version of the Sharia law that the far right insists Muslims seek to impose on America. Green seems poised to substitute his own theology for fact-based, professional judgment of how to run a diverse military in twenty-first century America. Christians can walk on water as long as they keep their eyes fixed on “the light,” he explains. As soon as they look “at the waves and tumult around him,” they’ll sink. Like “don’t ask, don’t tell,” this “see no evil, hear no evil” mentality is a recipe for the kind of delusional thinking that makes it impossible to even recognize, let alone respond to, the actual threats in our midst—that is, to lead a military force capable of rationally defending the nation. Instead, such conservative fanatics see dangers lurking where they don’t exist, an effort to prop up their own self-image as the desperately needed light in the darkness. As Green’s apparently all-white audience in Chattanooga peppered him with questions about how he would stop Muslims, Latinos, transgender people and liberals from taking over the state and the country, the senator eagerly shared the group’s outrage. To a questioner who worried about armed insurrection by people who “don’t belong here, like Muslims in the United States,” Green said it was a “great question.” Referring to the “Muslim horde” that sacked Constantinople five centuries ago, Green agreed that we must “take a stand on the indoctrination of Islam in our public schools”—even as he vowed to spread the Christian light into the military and the culture as he had as a young missionary in a Muslim section of Toronto. Green agreed with a questioner that President Obama is not a citizen and he refused to answer whether the former president is really a Muslim. Asked what could account for a mysterious rise in Latinos registering to vote in Tennessee, Green theorized they were “being bussed here probably.” Despite his wish to lead the actual standing Army of the United States, Green believes it’s a “duty” for all able-bodied Americans to carry a gun. Mark Green has sought to rise to power with a story about himself as a Christian healer and warrior chosen by God to make America great again (he has said he believes he was sent to Iraq “by God’s design” to assist in the capture of Saddam Hussein). In reality, he is an ideological hothead who is ignorant of the latest medical science, who condones violence against political opponents, and who doesn’t respect existing military values or policies. If allowed, he would work to undermine the successful model of American military pluralism and inclusion with carve-outs for religious zealots, indoctrination of Christian values, and discrimination against LGBTQ service members defending their country. Appointing a leader whose values run so counter to the established principles of the U.S. military is a formula not for success but for politicization, volatility, and division. It’s the last thing our armed forces need at this fragile moment for our republic.